Just 16 miles southwest of our nation’s capital, Fairfax, VA is home to more than 22,500 residents. Virginia’s largest public institution, George Mason University, sits at the southern end of the city, and roughly 34,000 students attend the school. Fairfax’s public school system is perennially ranked as one of the strongest in the country, and the city is consistently named to Top Places to Live lists in online and print publications. Fairfax experienced an influx of residents and businesses during the 20th century, and it continues to grow today. Headquartered in Lanham, MD, and servicing the DC area for more than three decades, Thompson Creek Window Company® is well acquainted with Fairfax’s unique and historic homes. That’s why Fairfax homeowners trust us with all of their replacement door and window needs. Thompson Creek® windows and doors are not only beautiful, but they can improve the comfort level and value of your Fairfax home. Throughout the year, Fairfax residents experience the full spectrum of weather and temperatures. But, even when the humidity’s making your shirt stick to your back, or you’re piling on multiple sweaters to fight off the frost, you’ll want to be comfortable inside your home. That’s why Thompson Creek® replacement windows are specifically designed to repel cold air when the temperature is low and hot air when the temperature is high. Thompson Creek® replacement windows are custom made in our Maryland factory, to save you on shipping costs. We make double-hung windows, slider windows, casement windows, bay windows, bow windows, hopper and awning windows for your Fairfax home. Our windows can withstand winds of up to 146 miles per hour and they exceed the latest ENERGY STAR® standards, so your comfort level will stay high, while your energy bills stay low. Our windows are made with your Fairfax home’s exact specifications in mind, which makes installation painless. We offer an array of window styles and options, so we’ll always be able to accommodate your home design or your aesthetic preference. 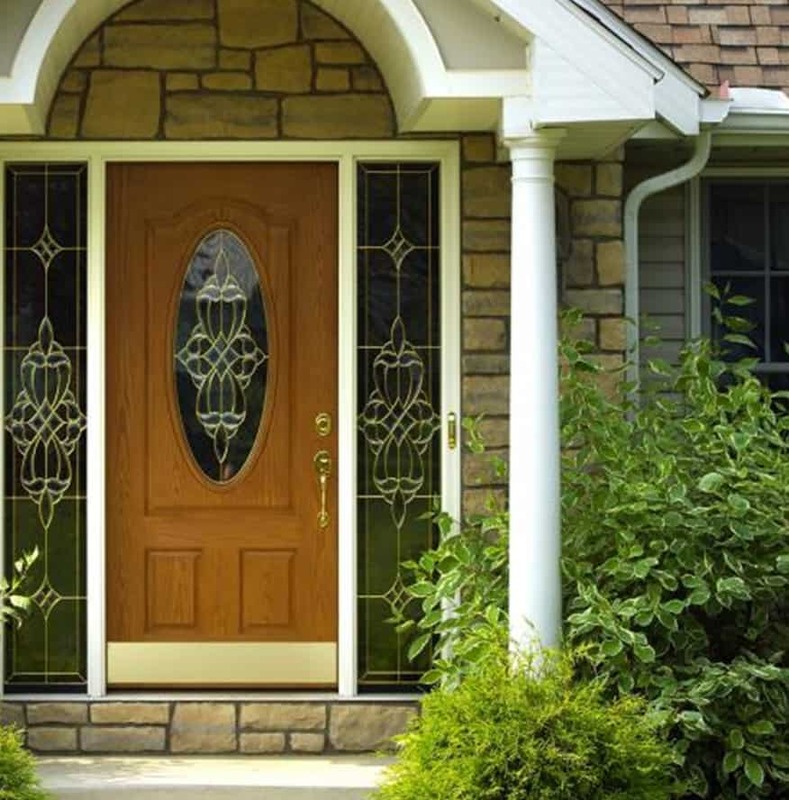 Just like our windows, Thompson Creek® replacement doors are custom designed to your Fairfax home’s style. They are built to exceed the latest ENERGY STAR® standards. Our replacement doors are some of the most durable and efficient doors on the market, which means that you’ll always be comfortable in your home. The installation experts at Thompson Creek will install a roofing system tailored to your Fairfax home’s specific needs. Our expert crews handle everything from pre-construction inspection to installation and service with a keen eye for detail, so you know the job will be done right, and you know who will be accountable to you for service. That’s why 97% of our roofing customers would happily recommend our roofing services. Contact us today for a free assessment and quote on your Fairfax roofing project. Trust Thompson Creek® when it’s time to start your next home improvement project in Fairfax. Contact us today to learn more about our beautiful, energy-efficient replacement windows and doors, and request a free, no-obligation quote.